Men who identify as feminists aren’t as rare as you might think. Update: To help men get engaged in feminism, the Centre for Gender Advocacy is starting an action group for feminist men. Contact campaigns@genderadvocacy.org to learn more. Did you miss activist Chris Crass’s talk on men and feminism? “A lot of men are interested in feminism, but they don’t know how to get involved, and there’s this constant brushing up against the negative stereotypes against feminism that are so common in pop culture,” said Julie Michaud, the Concordia-based Centre for Gender Advocacy’s administrative coordinator. In the hope of getting more men to walk through its doors, the Centre is hosting a talk on March 3 with American activist Chris Crass, author of Towards Collective Liberation: Anti-Racist Organizing, Feminist Praxis, and Movement Building Strategy, published last May. A social justice activist and community organizer for 25 years, Crass is planning to share some of the lessons he’s learned about combating sexism and racism across the United States. The Knoxville, Tennessee-based activist has made a speciality of building support for progressive goals among the people who are most likely to resist them—he’s tried to open the eyes of white communities to racism as well as encourage men to see their role in striving for gender equality. In addition to working with Food Not Bombs, a charity fighting to end world hunger and poverty, Crass led anti-racist, community-building efforts in and around San Francisco. 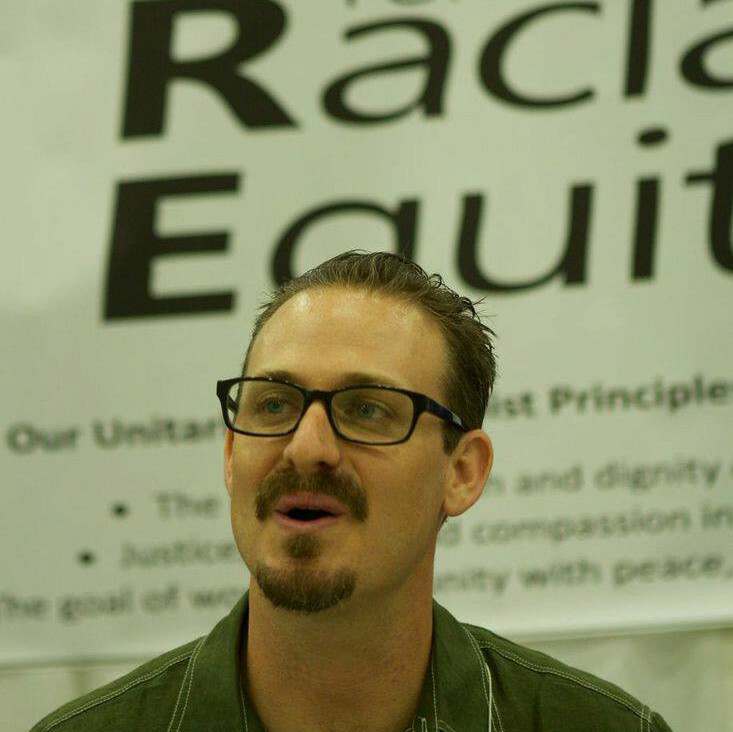 In 2000, he co-founded the former American-Canadian activist network Colours of Resistance. Crass’s talk is one of a series of events held recently by the Centre for Gender Advocacy meant to encourage men to participate in feminism. In the fall, the Centre organized a well-attended workshop on men and feminism, and followed up with a lecture by Glen Canning, whose 17-year-old daughter Rehtaeh Parsons committed suicide after being sexually assaulted and harassed. To encourage more men to become engaged with feminism, it’s important to show them that they also have a stake in gender equality, says Michaud. “The fact that women face sexist oppression acts as a barrier to real and meaningful connections between men and women,” she said. Feminism for Men: A Talk With Author & Activist Chris Crass // School of Community and Public Affairs (2149 Mackay St.) // March 3 // 6:30 p.m.